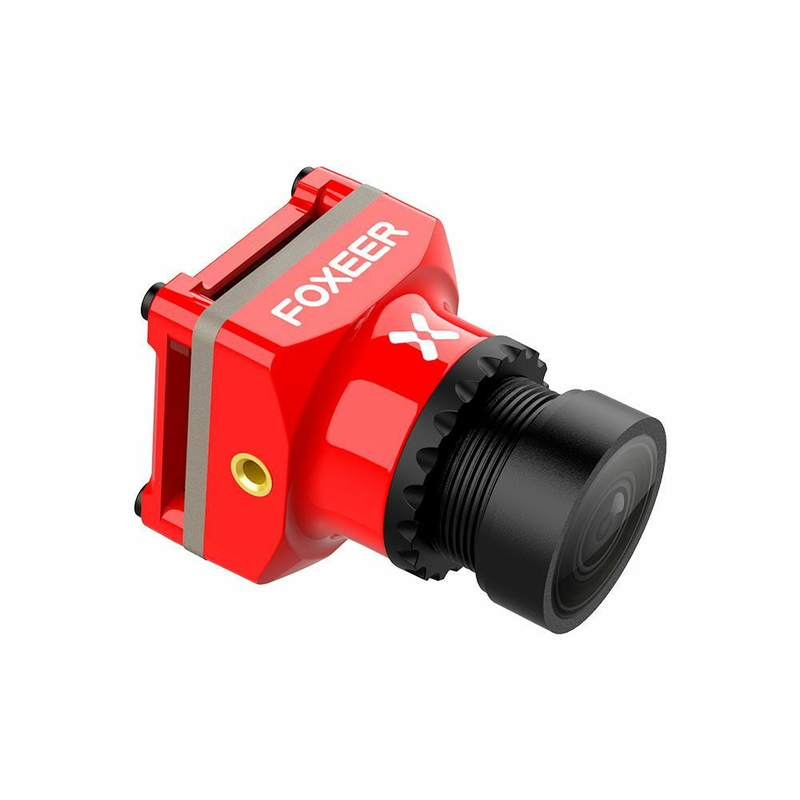 Foxeer Mix HD 1080P 60fps FPV camera is specially designed for HD recording for fpv lovers. 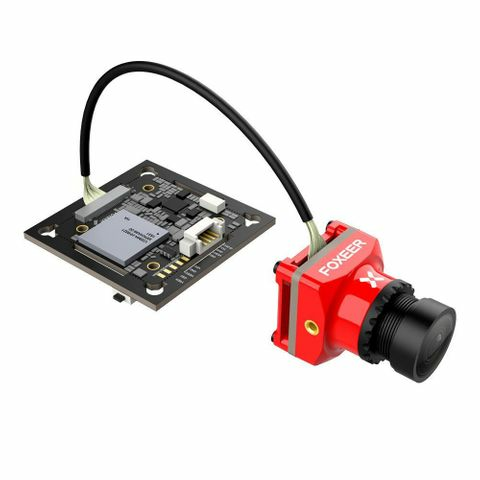 The FPV aspect ratio 16:9 and 4:3 is switchable, PAL and NTSC is switchable. 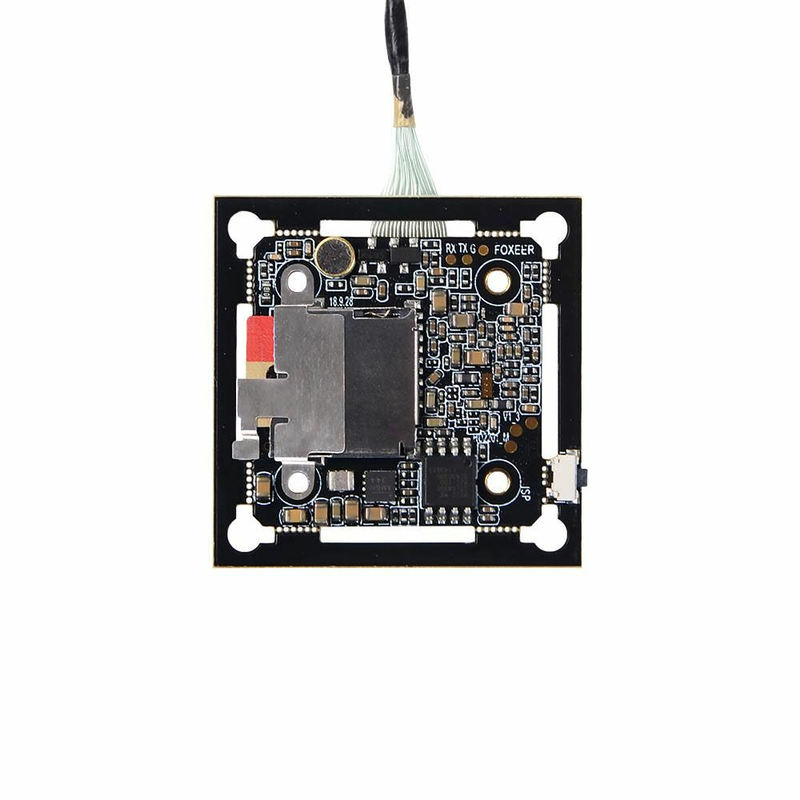 It supports wide voltage from 5 to 24V. 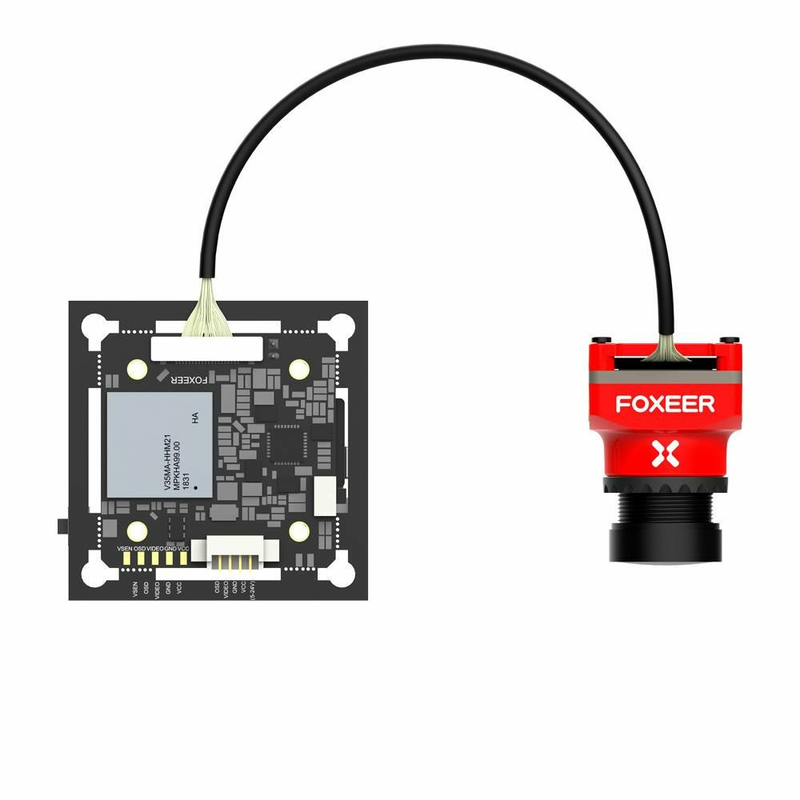 It also supports power-on recording and power-off files protect, easy and convenient to use.